The Twenty First Fungal Genetics Conference will be held at the Asilomar Conference Center, Pacific Grove, California (near Monterey, California) from the afternoon of March 13 to 12:00 pm, March 18, 2001 (Tuesday to Sunday). The meeting will consist of four plenary sessions and four periods devoted to concurrent sessions. 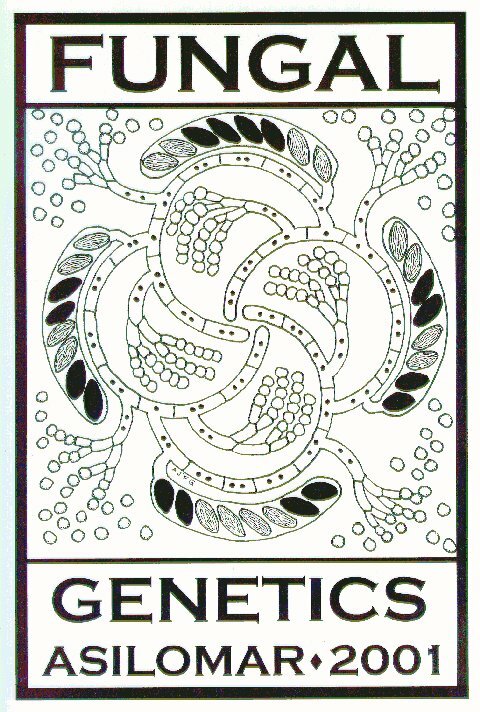 The conference is sponsored by The Genetics Society of America.